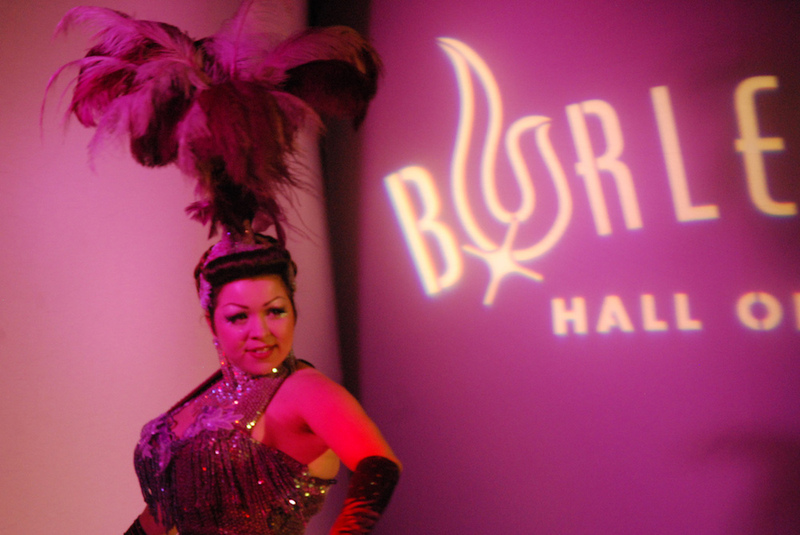 Burlesque NYC; drama, laughter, dancing, and artistry wrapped in one. Ever curious about checking out a burlesque show in NYC? Read this to get you there.